Blockchain. It seems that in a blink of an eye the entire technology world is tilting on its axis with talk of distributed ledgers, cryptocurrencies, ICOs (initial coin offerings), and smart contracts. But what is blockchain, and why might it matter to the legal industry? In October 2008, a white paper was authored by Satoshi Nakamoto with the title, ‘Bitcoin: A Peer-to-Peer Electronic Cash System‘. To this day, the actual identity of Nakamoto is unknown, but the current ecosystem of blockchains and their related cryptocurrencies, now worth nearly half a trillion dollars, owes its start to that white paper. The Bitcoin idea, how it all got started. 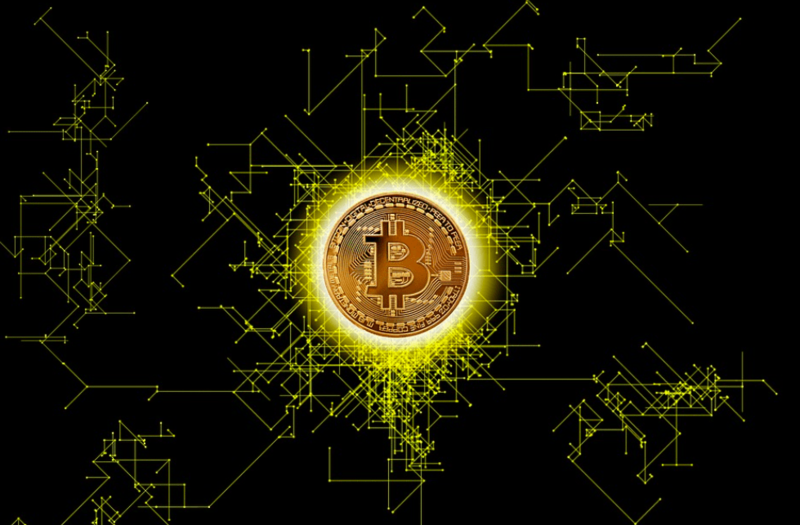 The significance of Bitcoin is that its software design solved what is known as the “double spend problem” of digital currency, without involving intermediaries such as banks. In layman’s terms, what this means that, absent special technology, there is nothing to prevent someone from infinitely duplicating digital currency (which is just data). By contrast, if a customer were to take a physical twenty-dollar bill into a store and make a purchase, the customer must hand it to the clerk in exchange for the goods. The store now possesses that paper note, and the customer cannot spend it again. Because we trust the uniqueness of the paper note and the difficulty in duplicating it, we trust that it can store value. Until the advent of blockchain technology, the only solution to the double spend problem with digital currency was a very complex system of intermediaries, including financial institutions, payment networks, and regulatory authorities. Historically, people have relied on financial institutions to keep centralized records of accounts (currency, financial instruments, etc. ), payment networks to connect the financial institutions to each other to facilitate transfers of value, and regulatory authorities to oversee everything to ensure honesty and integrity. This arrangement tends to be quite burdensome, expensive, and prone to errors. Bitcoin proved that you didn’t need those intermediaries to eliminate the double spend problem, and that you could transfer digital value from one person to another, directly, within minutes, anywhere in the world. That different type of software architecture is now known as “blockchain”. An extremely simple explanation of blockchain is that rather than centralizing records in one ledger (database), such as a bank that can then move data (representing currency) to other parties, the ledger is replicated with all parties, such that everyone has a copy of the transactions, all digitally signed and encrypted. This is known as a “distributed ledger” where all copies (“nodes”) of the ledger are synchronized. To revisit the example of the twenty-dollar bill and the store, if the customer were to pay the store with the serial number of the twenty-dollar bill (rather than the physical note itself), and a copy of that transaction were broadcast to every other store in the world, it would be impossible for the customer to use that serial number again to make a purchase because everyone with a copy of the ledger would know that the digital currency (the serial number of the twenty dollar bill) had already been transferred from the customer to the store, thus solving the double spend problem, and with cryptography and digital signatures taking the place of anti-counterfeiting features of paper currency. A distributed ledger is thus the polar opposite of our current system of central authorities and socially trusted intermediaries. 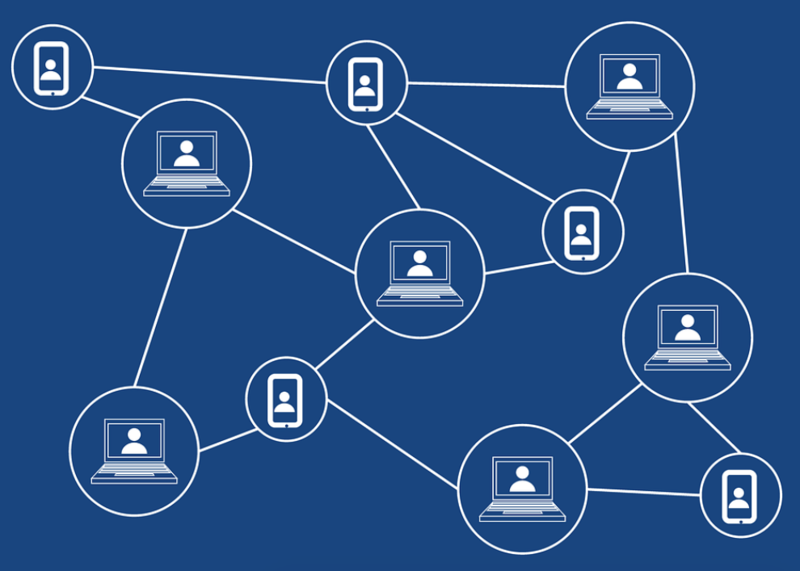 The distributed nature of blockchain technology creates intrinsic trust in the network, removing the need for social trust in intermediaries and central authorities. The significance of blockchain to the legal industry is that the legal industry, by its very nature, is composed of socially trusted intermediaries using inefficient, legacy systems – exactly the type of ecosystem that blockchain is designed to disrupt. To draw a distinction between the two “buzziest” technologies in law right now, AI and blockchain, while AI technology may be a substitute or augmentation for attorney labor, blockchain technology may entirely eliminate the need for some types of legal work. Consider the ubiquitous case of contracts. All parties to a contract keep copies of the contract, and between the multiple parties, multiple employees, multiple law firms, multiple attorneys, and multiple enterprise backup systems, there could literally be hundreds of copies of the contract, none of which can be independently confirmed to be authentic. Nobody can be trusted to hold the single copy of a contract, and so the remedy is massively redundant systems. Blockchain solves this problem of authenticity and uniqueness of contracts just as it does for Bitcoin, using a distributed ledger. The existence of a unique contract is confirmed by the blockchain network, rather than any one party. And once you can confirm the digital uniqueness and authenticity of the contract, you can progress to the next level of functionality – computable contracts, more commonly known as smart contracts. Smart contracts are computer programs that are authenticated on a blockchain and that can perform operations on that blockchain without human intervention. For example, consider the case of a real estate property purchase. Currently, this would be performed via a signed contract in multiple counterparts, a wire of funds from one bank to the bank of an escrow agent, the manual transfer of title, and finally the release of funds to another bank, with the whole process taking hours or days. In the future, a smart contract would be coded to automatically and instantly transfer title upon transfer of digital currency to the smart contract – no duplicate contracts, no escrow agent, no banks, no delays, and minimal transaction costs. Following that general pattern, blockchain technology looks set to impact every aspect of the legal industry, from corporate, to criminal, to intellectual property, to real estate, and beyond. And where AI has been applied “top down” to use sophisticated applications to try to make sense of often chaotic and unstructured data, blockchain is applied “bottom up” to bring structure and integrity to data. In a recent example of this, fast-growing document management company NetDocuments recently demonstrated a blockchain proof of concept for document existence and authenticity. 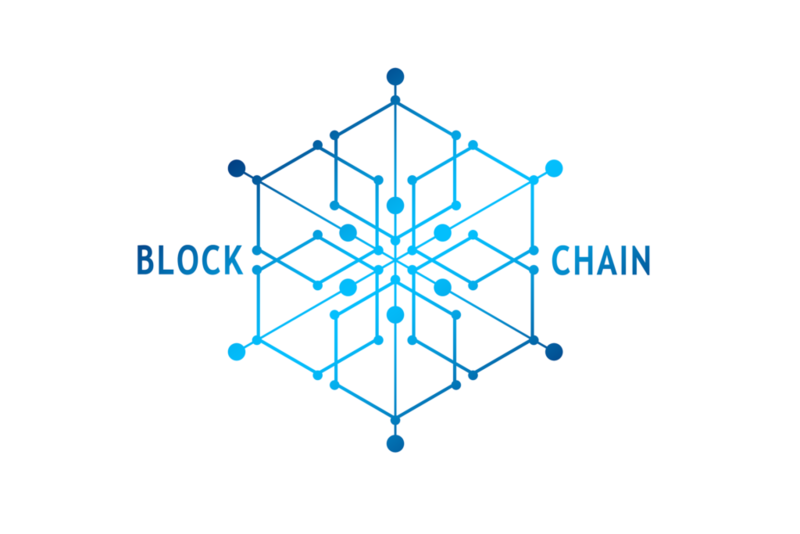 Major investments are currently being made in blockchain technology in virtually every industry, typically involving applications that involve transfer of value or title. Pioneering industry use cases can be found in financial services, insurance, supply chain and logistics, medical records, and countless other functional areas. As trusted advisors in society, it is incumbent upon attorneys to lead what is likely to be a major transformation in the digital landscape of law away from a world of trusted intermediaries and central authorities, to a world of distributed digital trust in blockchain networks. While it will take many years for the full impact to be felt, the coming societal transition is likely to be larger and more fundamental than most attorneys expect. Some segments of the legal market may be significantly disrupted, but then entire new markets for legal services will emerge – for example, what is the recourse when a smart contract self-executes in a way that was not the intent of the parties? Welcome to the brave new world of blockchain and law.